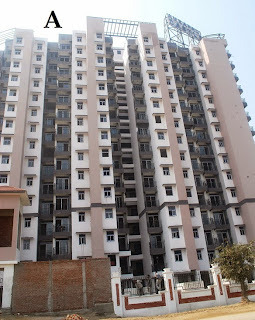 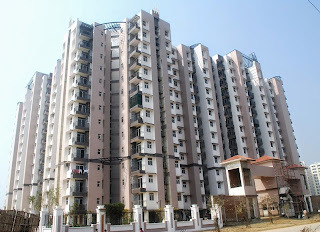 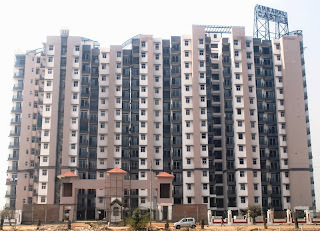 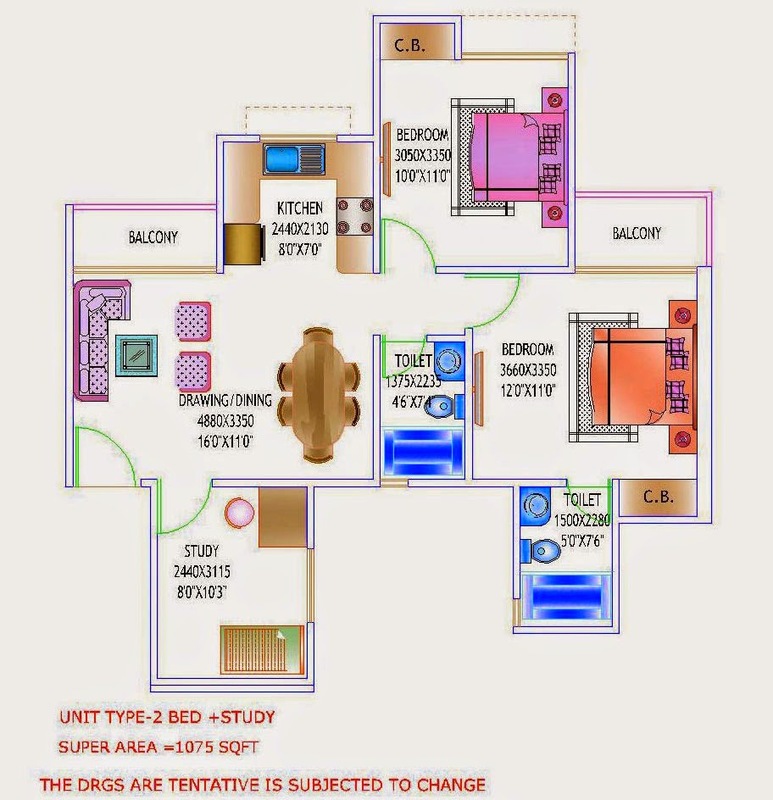 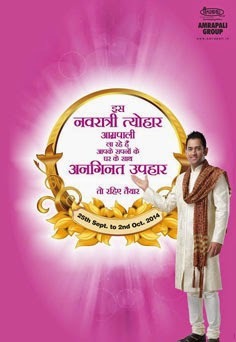 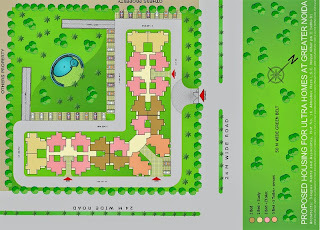 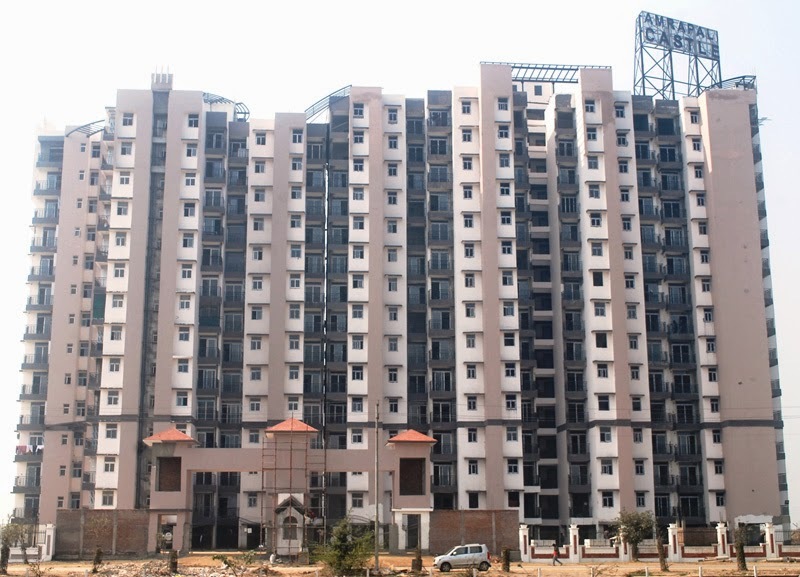 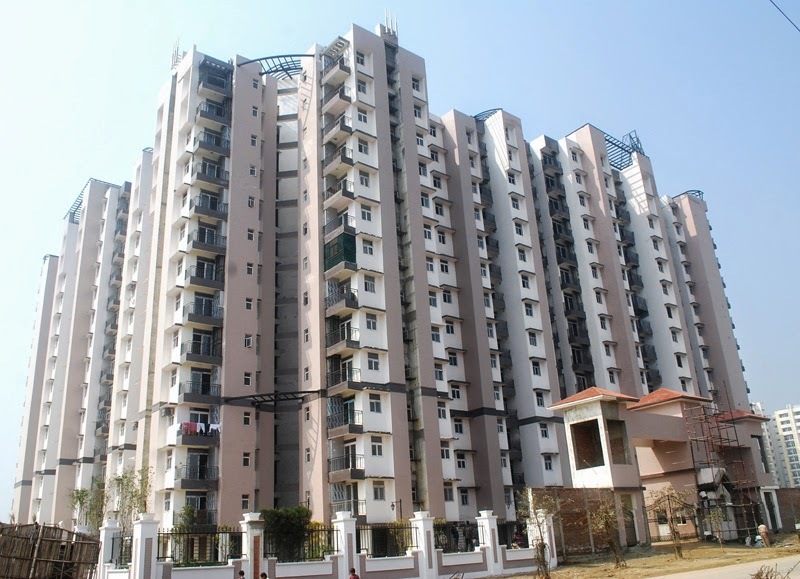 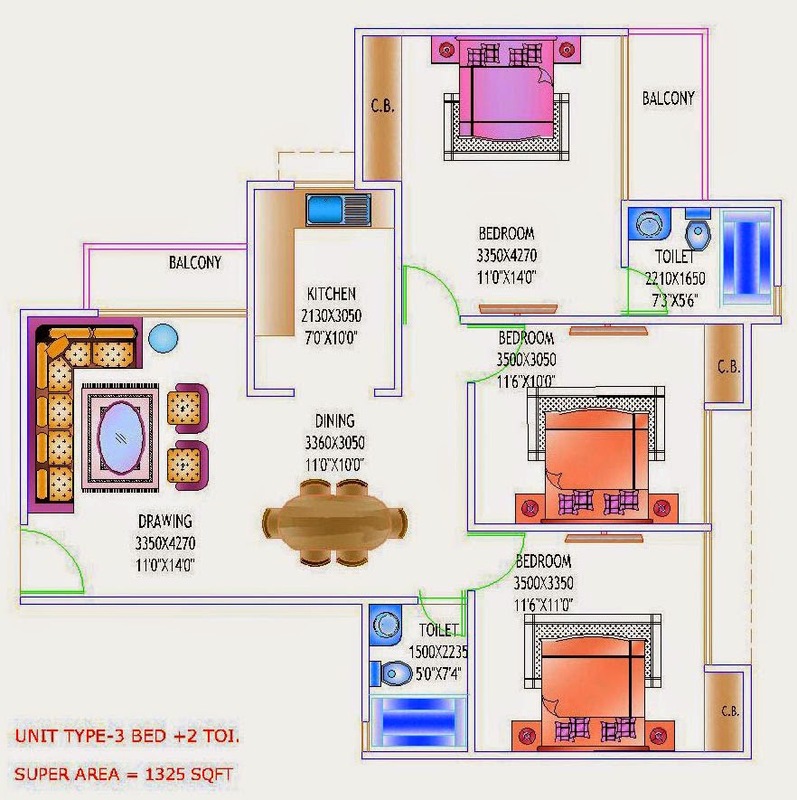 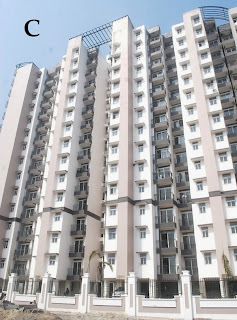 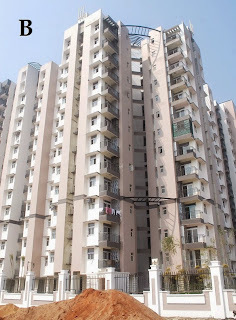 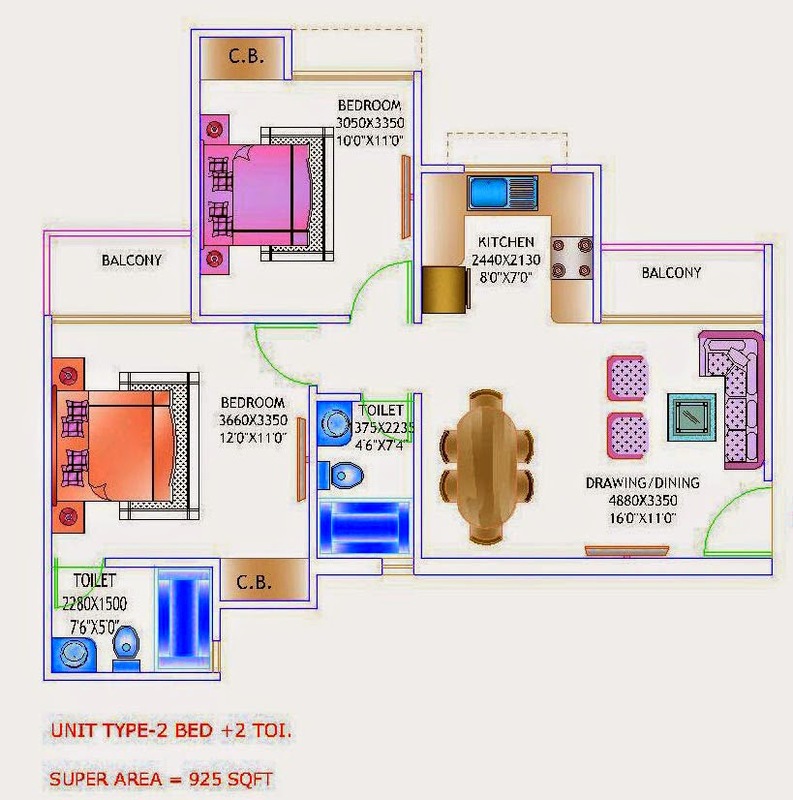 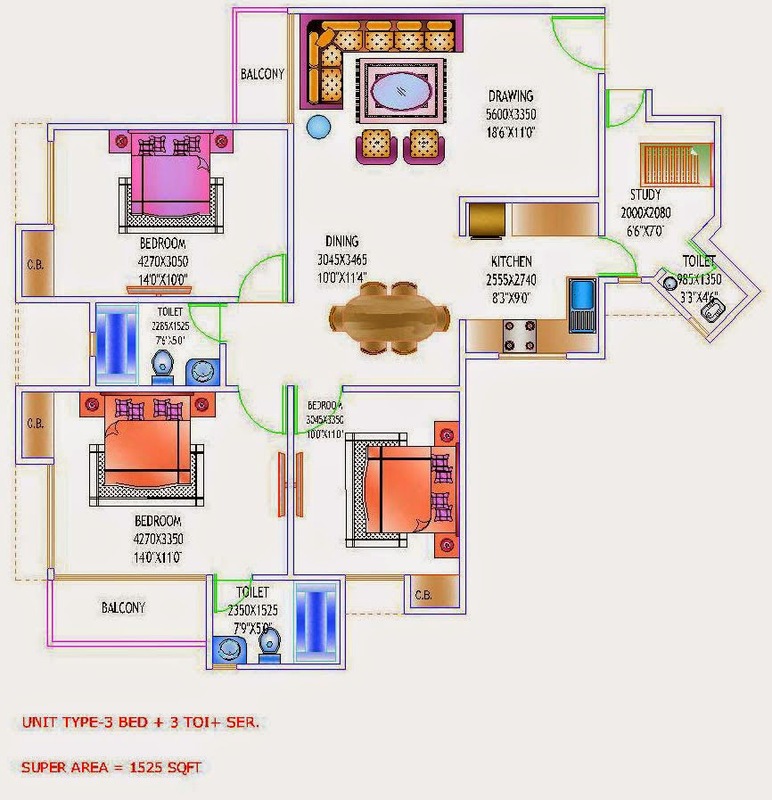 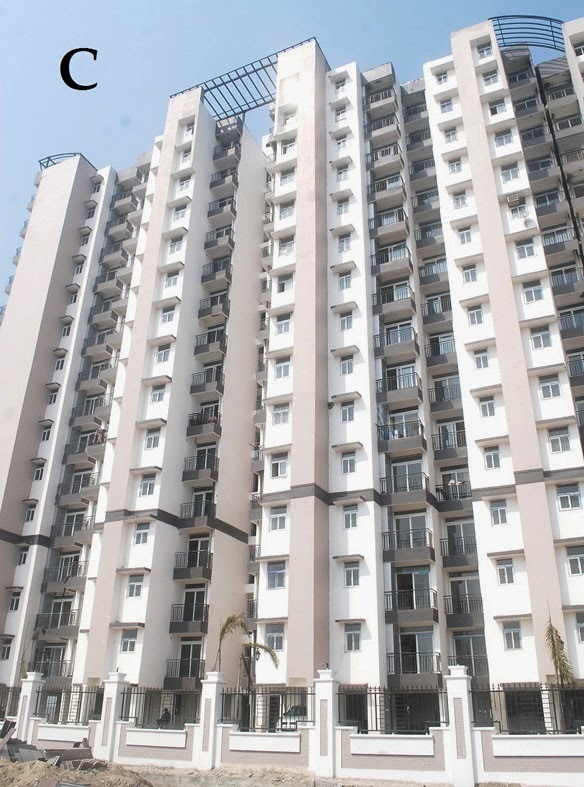 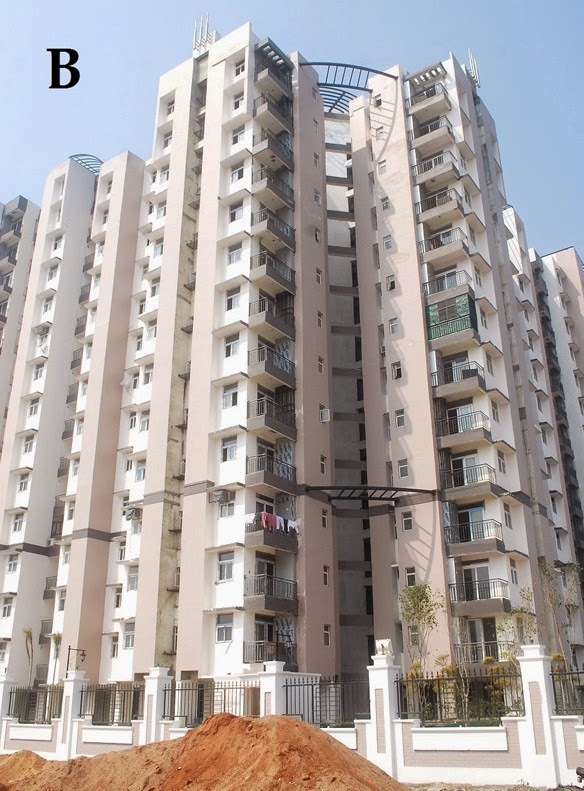 Amrapali Castle is a project that is designed to facilitate sophisticated and holistic lifestyle. 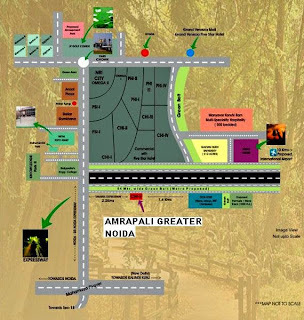 All set to dazzle in an environment full of serenity and tranquility. 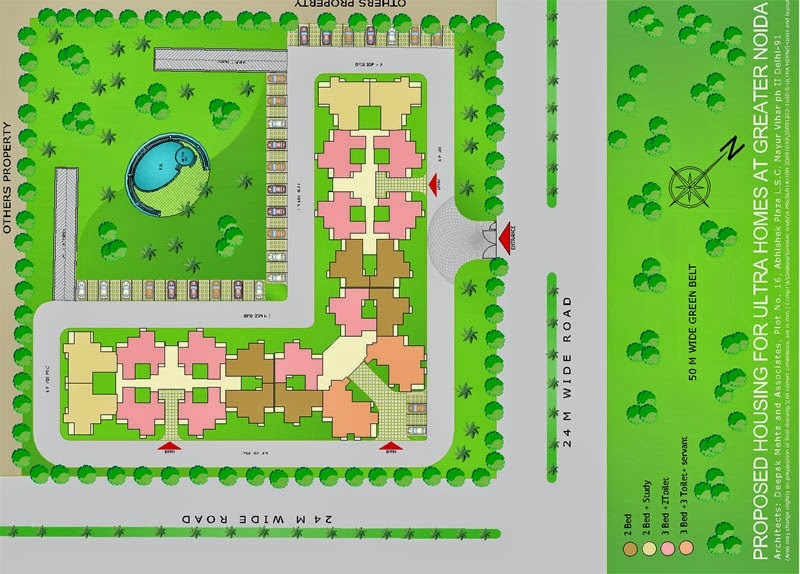 The project will provide homes that will be simply matches.